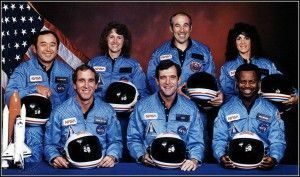 The crew of The Challenger lost on this day 30 years ago. 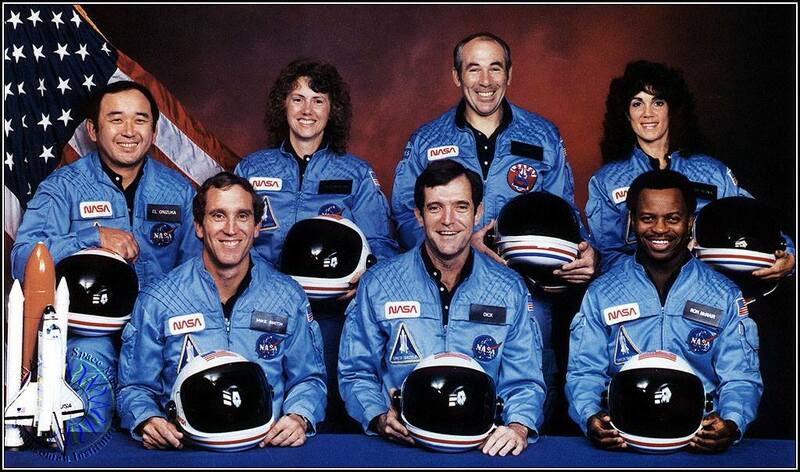 Godspeed Challenger. ← Maryann’s pups…Stella and Bella!